If you want a scenic, move in ready lake home with all the conveniences of the city then look no further! This beautiful home on Briarstone Lake has it all. 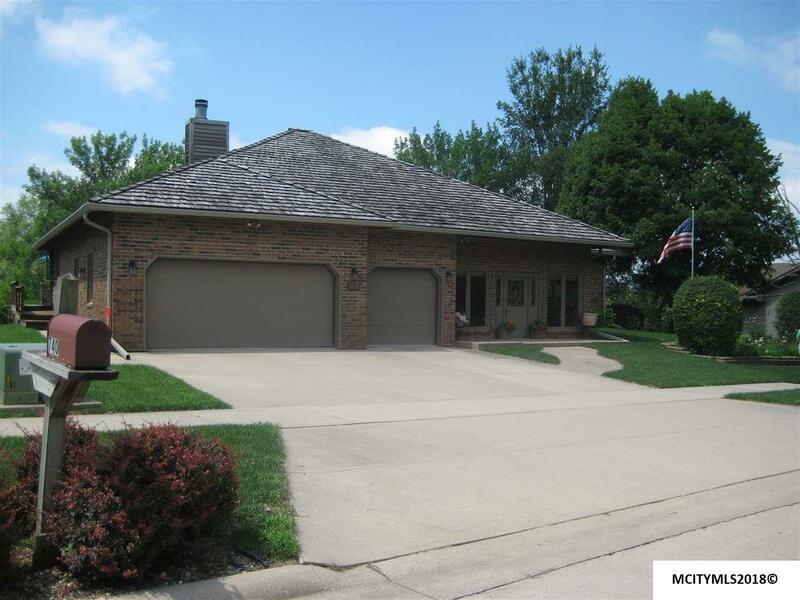 This sprawling brick ranch has 4 br, 3 baths & a conveniently att 3 stall garage. 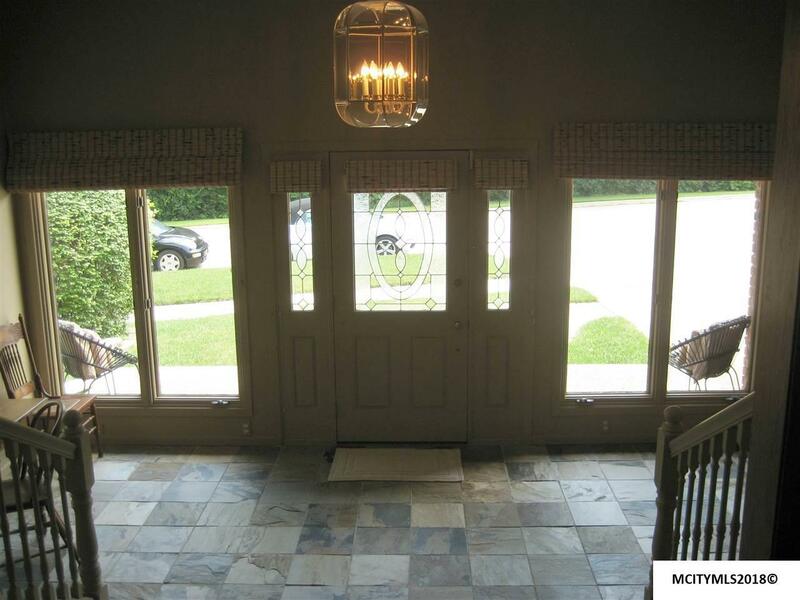 Upon entry, you are greeted by an inviting front foyer with slate tile. The entire house has new carpet & porcelain tile throughout. 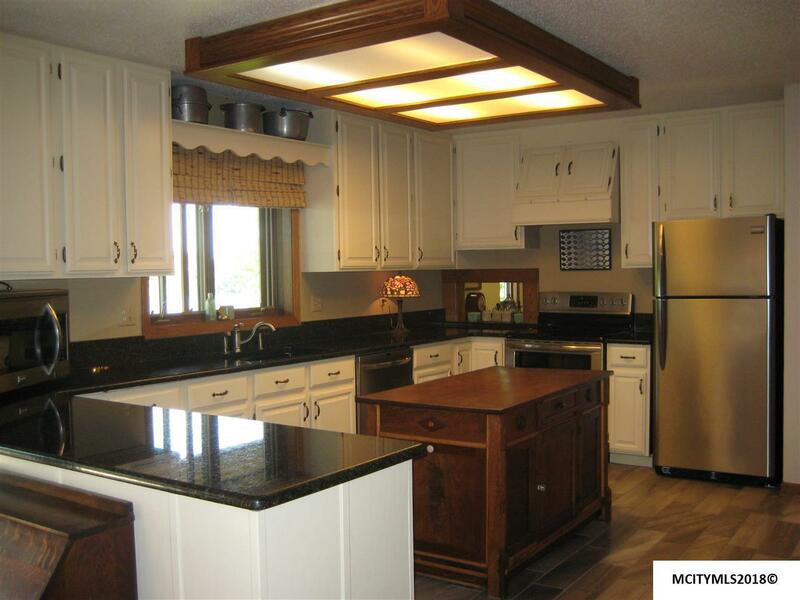 Further inside you will find a gorgeous kitchen with solid surface counters and all appliances are included! 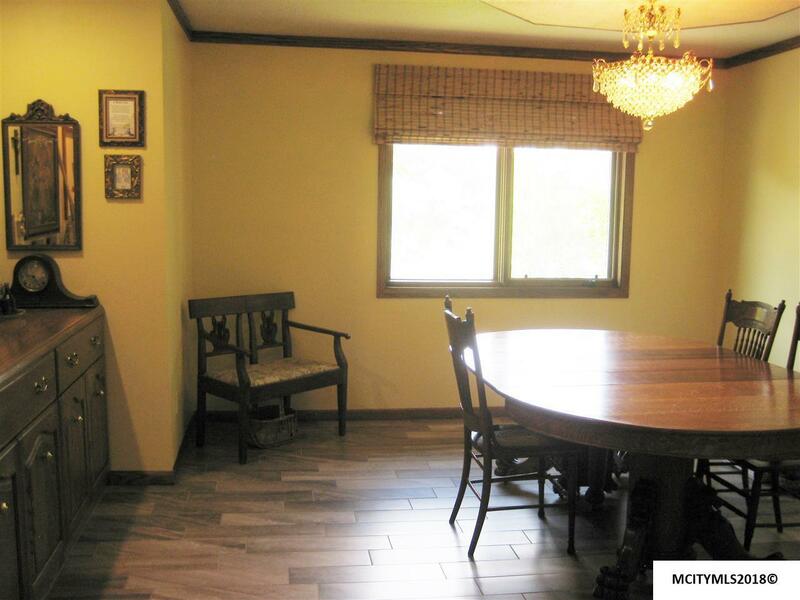 The formal dining room is perfect for entertaining so invite your friends & family. The spacious master suite has generous closet space & a private balcony with a beautiful view overlooking the lake. The lower level is a cozy family room with a large brick wood burning fireplace. Laundry is located on the main level for convenience. Around back, your family will love the multi-tiered & expansive redwood decks with natural stone landscaping that compliments a zen water feature. Call today for your private showing!